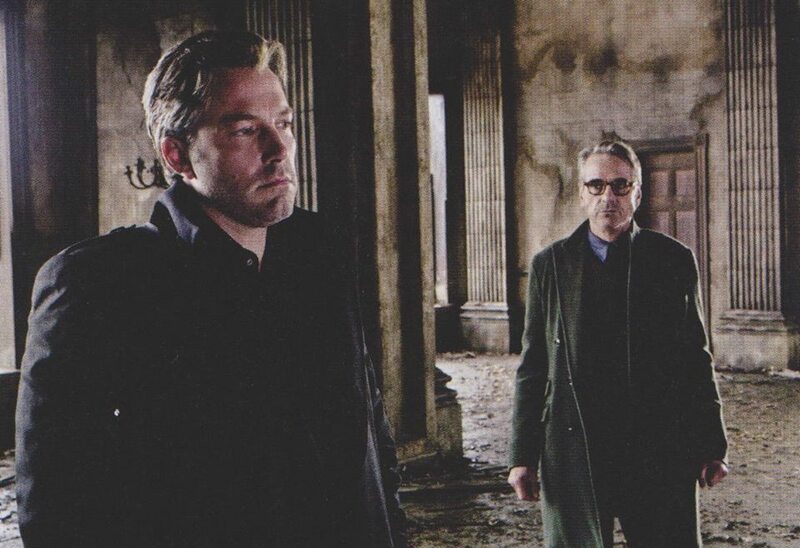 Badass Behind The Scenes Images From 'Batman V. Superman' Hit The Web!! 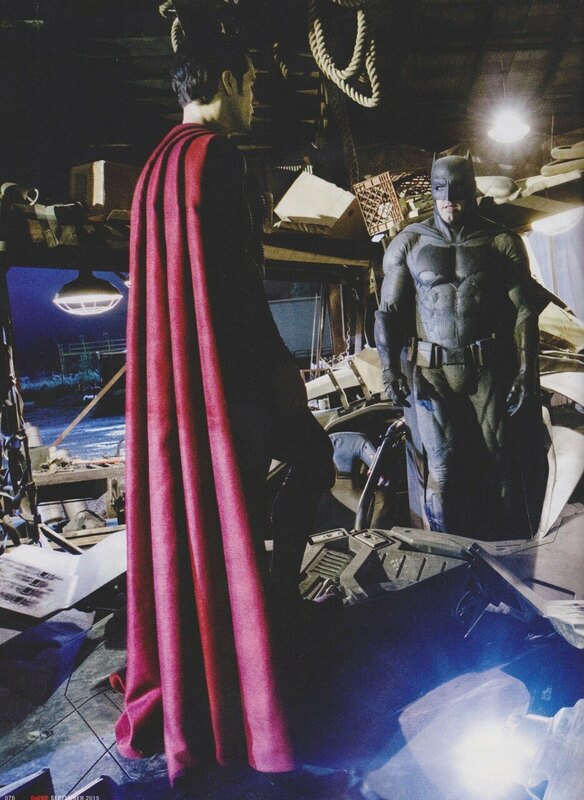 These images come to us courtesy of Empire Magazine September issue release showcasing some behind the scenes looks at Batman V. Superman: Dawn Of Justice! Leave us your thoughts on these behind the scenes images below in the comments section, thanks!